Welcome to www.floodandwaterpumps.co.uk. If you’re looking for great quality water pumps, with next day delivery, you’ve come to the right place. You can either order online easily, or call our UK helpdesk on 0115 9870358. Flood Protection Solutions Ltd launched floodandwaterpumps.co.uk to make quality water pumps and expert advice easily accessible online. We have a large stock of water pumps which are available with next day delivery. Browse our shop to see the range of water pumps and flood pumps available. 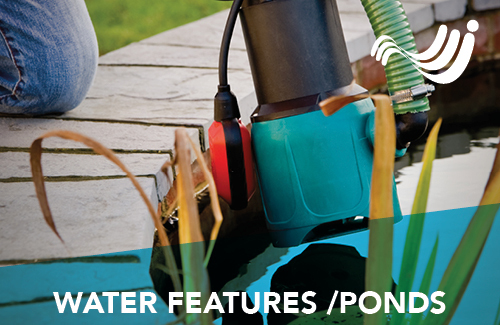 Whether you require pumps for flood water, draining construction sites or even for a water feature we have a range of the best products available. For a number of years, industry quality’ pumps have only been easily accessible to trade customers, and domestic users have been left with generally poor-quality water pumps which often fail when used in anger. 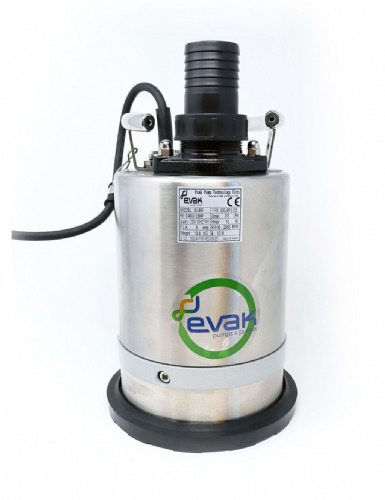 We wanted to combine domestic and industrial pumps into one website which makes the best products available to all. Flood Protection Solutions was founded in 2012, and has been supplying temporary flood barriers, water pumps and consultancy services for the past 7 years. 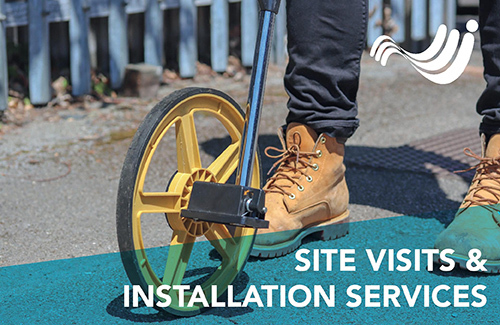 As part of our consultancy work, we extensively travel the UK, visiting homeowners, businesses and agencies to advise on flood protection schemes. We realised that too many people had previously purchased either the wrong type of water pump, or a poor quality one which did not perform the task well, and would not be reliable in service. Water pumps can be very important, and therefore you need the right type of pump and it need to be hardwearing. Passionate about customer service. Check out our Trustpilot reviews. Our clients include: Thames Water, The Environment Agency, SSE, NHS, Yorkshire Water …and many more. We’re passionate about helping our customers, and regularly share our top tips and expertise on our blog. We pride ourselves on offering the best quality water pumps, along with great advice and a quick, efficient delivery service. Our staff have either had extensive training, or have hands-on experience having worked with water pumps for a number of years. We take customer satisfaction and feedback very seriously and encourage all our customers to review us on Trustpilot. 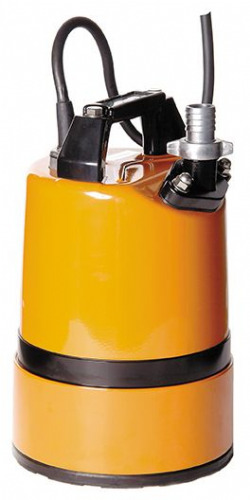 Floodandwaterpumps.co.uk has been specially designed to simplify the types of pumps into categories to make choosing the best pump for your requirements easy. We have also aimed to simplify pump jargon and have a dedicated page to explain any terminology we may use. We hand-picked the best range of water pumps available with years of experience. Our pumps offer incredible value for money and our prices are checked regularly. We have strong links with communities and recently supported the Cumbria Flood Resilience Showcase project by donating an LSC Puddle Pump to Botcherby Community Centre. 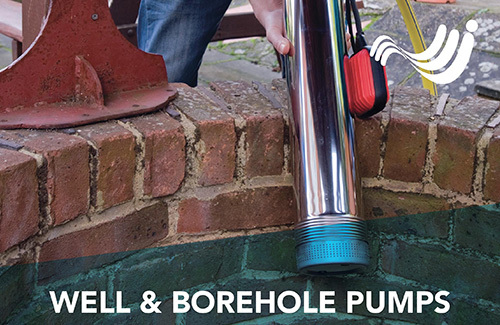 This project will help showcase the benefits of puddle pumps. We have also supported a local Scout Group project by loaning them an engine driven pump to facilitate the drainage of a construction site to allow volunteers to continue their work. We supply a wide range of water pumps, from leading manufacturers, such as: Tsurumi, Honda, APP, Speroni and Umbra Pompe. 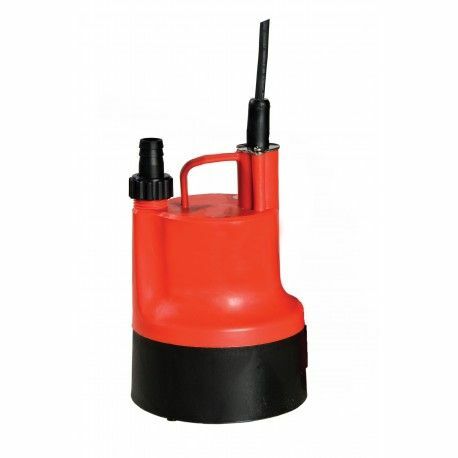 Although many of our pumps can be used in flood protection, our range also includes Well and Borehole pumps, Swimming Pool Pumps, site drainage and dewatering pumps, Sewage Pumps, along with many more. If you have a specific project, or cannot find what you’re looking for, please do not hesitate to contact us for further information. We also supply all the pipes and fittings you may require when using your water pump. Whilst we always encourage our customers to prepare in advance, we understand that water pumps can often be required in emergencies. Whether you have an existing pump that has failed, and require a replacement, or you need an entirely new water pump, a quick delivery service is important. We are therefore very proud to offer next day delivery on water pumps ordered before 3pm, Saturday delivery is also available. 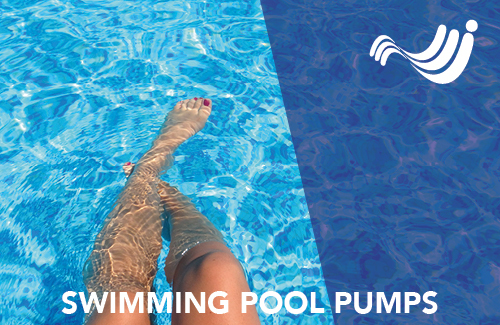 Imagine, the scenario – your swimming pool pump has failed, which means it is not circulating the heat or chemicals. Very quickly the water can go stagnant. 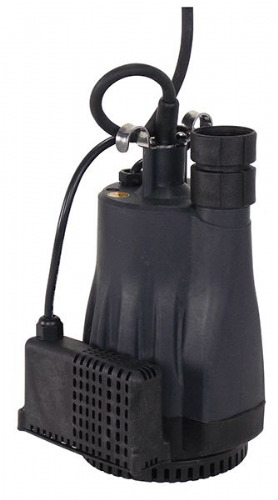 It is vital a replacement pump arrives quickly so that the pool can return to normal and avoid emptying and refilling the pool at great expense. The next day delivery service has therefore proved incredibly popular! 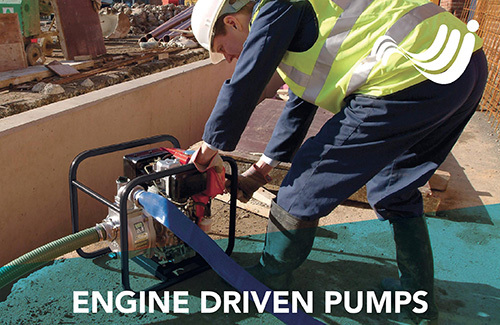 We initially ended up involved in water pumps through our extensive work in flood protection. A flood pump is an incredibly important part of any flood defence scheme, yet often overlooked. Regardless of what flood defence scheme is used, water is always likely to seep into the protected area, whether it is through groundwater flow, or simply rainwater falling into the dry area. 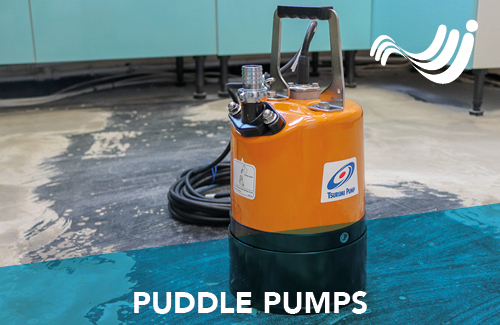 Flood pumps can drastically reduce the damage that flooding causes. We always recommend water pumps in flood protection, and find puddle pumps incredibly useful in flood defence schemes. Although we are in an era of online shopping, we’re also happy to help by email or on the phone. Should you require further information or advice please contact us. We hope your buying experience is as pleasant as possible, and we pride ourselves on our customer service.